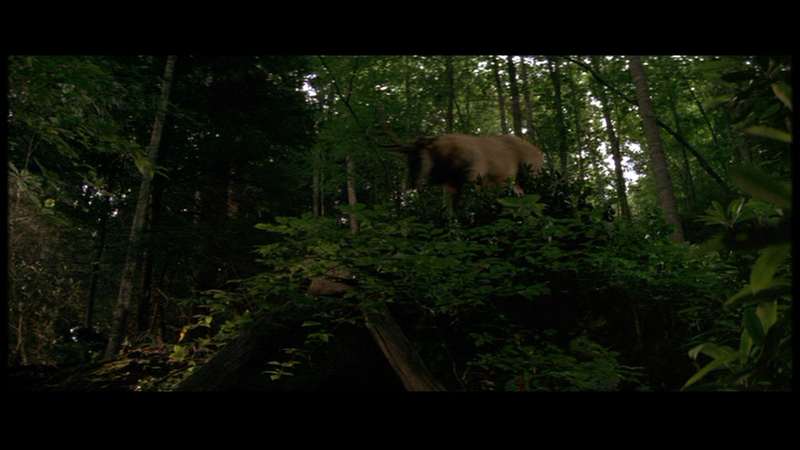 There is something elusive and majestic about deers that film directors seem unable to ignore. 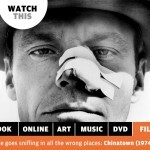 These beautiful animals have appeared in movies covering a wide range of genres, and whilst their fleeting appearances often only add up to a few seconds of screen time their impact is usually integral to the filmmaker’s vision. Take the surprising entrance of a deer in Jacques Audiard’s modern French masterpiece Un Prophet, which enables the rising crime lord Malik to fulfil his prophecy, when it hurtles into an oncoming car and saves his life from the hands of vicious criminals, or the noble death of a deer during Hawkeye’s hunt in the opening scene of The Last of the Mohicans. It is clear that the deer provides humans with unbridled strength, allowing those more attuned with the world and nature to prosper from the sacrifice of such a graceful creature. As well as providing strength to both heroes and prophets, deers are often used to symbolise hope in times of need. The appearance of a deer in another French masterpiece, Tell No One, reassures Alexandre Beck that there is always hope in the world, and this sublime encounter provides him with the resolve to continue searching for his estranged wife who has been missing for over seven years. Similarly, in a beautifully realised scene from the classic coming of age movie, Stand By Me, Gordie Lachance is alone in the woods, peacefully contemplating the arrival of a new morning when a deer crosses the nearby train tracks. Richard Dreyfuss’ voiceover informs the audience that we are the first person he has ever shared this experience with, and the beauty of the shot combined with this privilege makes for a truly unforgettable scene. 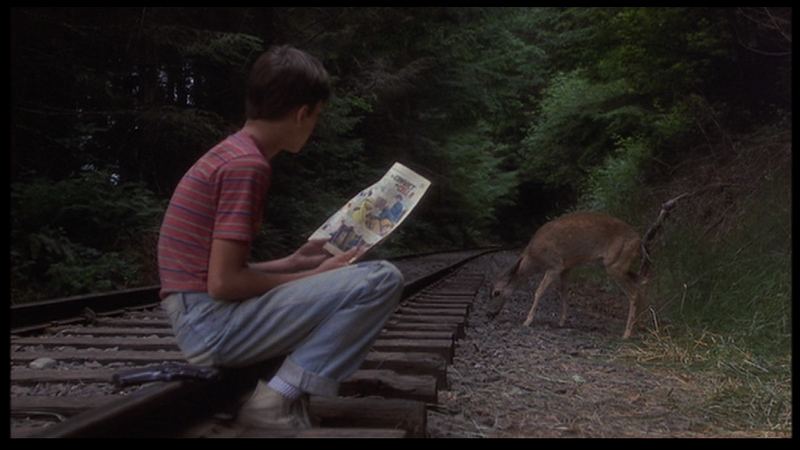 The symbiotic relationship between man and beast often provides characters with a startling moment of clarity when their eyes lock with those of a deer, and this is taken to its limits in Victor Salva’s dark fantasy Powder where the title character resurrects a fatally injured deer, much to the chagrin of bewildered onlookers. That this is one of Powder’s most intimate moments (with either humans or animals) shows the forgiveness and acceptance that nature has towards those that respect their surroundings. 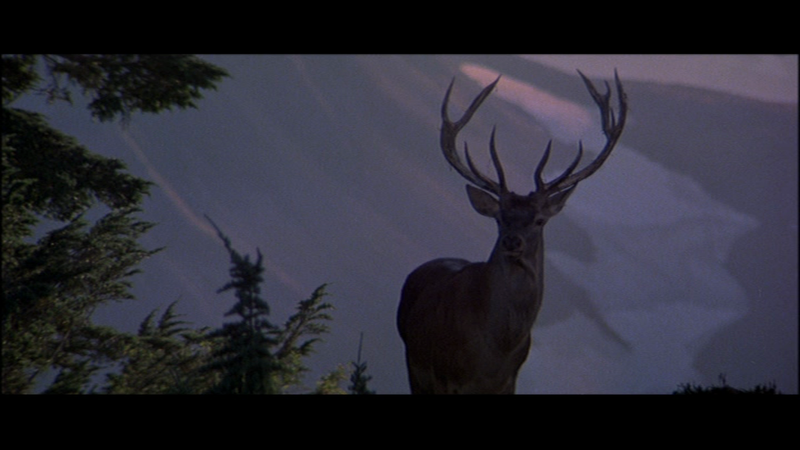 In a cruel twist of fate, those who take it upon themselves to hunt deers purely for pleasure, such as in Michael Cimino’s The Deer Hunter, will almost inevitably suffer from an unpleasant demise, confirming that the untamed wilds are to be left that way for a reason; to respect the natural world is to be rewarded by it. Tom Bielby, After watching A Clockwork Orange at an unsuitably young age, Tom developed a keen interest in films that have been banned, with his curiosity expanding into a passion for horror and world cinema. Tom longs for a world where people refrain from rustling their popcorn and uses every opportunity he can to spread the word about underrated classics of all genres. 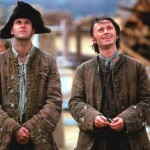 As a cinephile who views sitting through the entire IMDB top 250 as an accomplishment, you can be assured that Tom's love of the movies knows no bounds, and rarely a day passes by when he doesn't indulge in a film or two.